Finding the right stroller can be difficult. 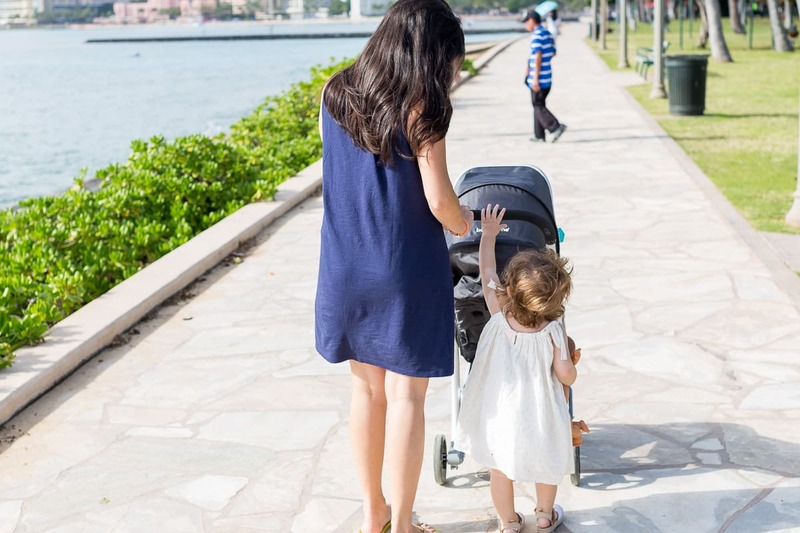 There are so many strollers out there that gear towards different lifestyles for families… The all-terrain, travel systems, full-size, urban city, jogging, umbrella, travel, etc. It always seems endless! 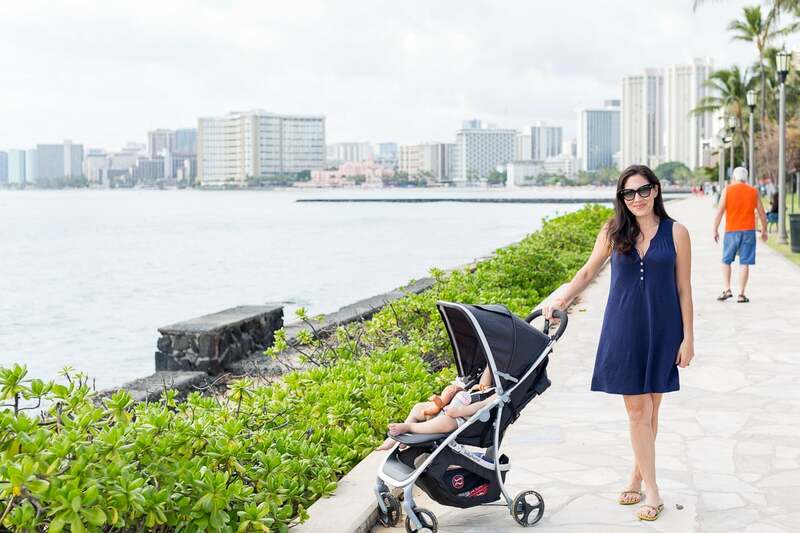 Living in Honolulu, we wanted a stroller that was perfect for every day urban living that we could use for even traveling. We needed it to be lightweight, compact, reclined with a foot rest and large enough basket to store things. (umbrella stroller storage baskets are never big enough) After tons of research, we found one that was great for our lifestyle. 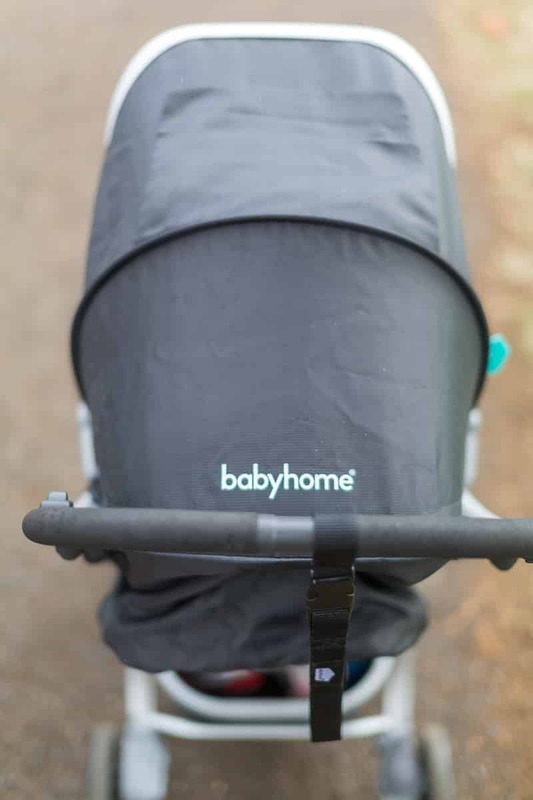 We came across Babyhome Emotion Stroller and have been using it for a few months. 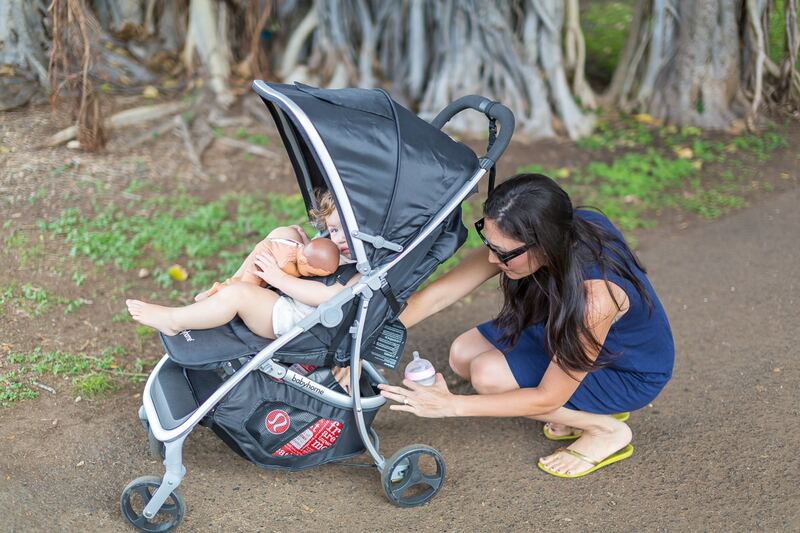 Let’s just say this has become one of our all-time favorite strollers to use when we are on-the-go. 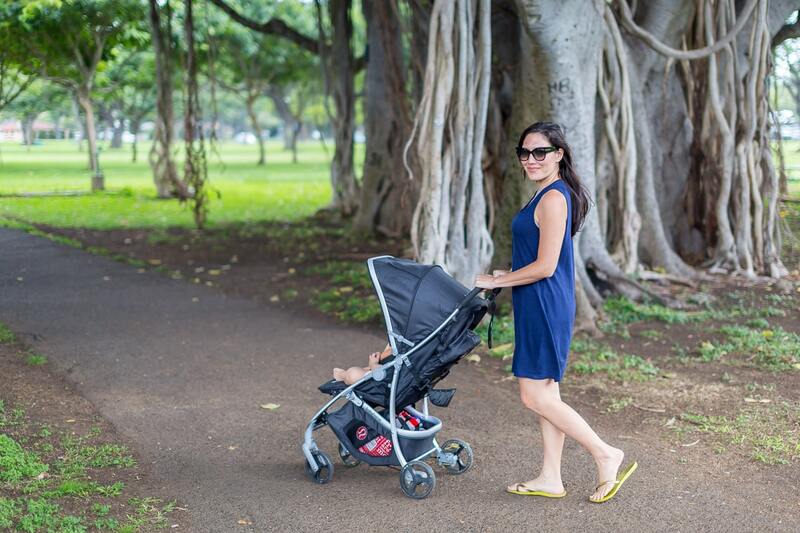 Not only is the emotion stroller super compact, easy to fold and lightweight, it’s chic and modern looking. I really like the fact that if you have to carry your baby, it’s still easily to maneuver with the one-piece handlebar using just one hand, versus if you had an umbrella stroller, it veers more to one side. The recline feature reclines up to 150 degrees making it super comfortable for baby to take a nap and has a large footrest that can be adjusted into 2 positions. The large basket is one of my favorite features of this stroller, because as a mom there’s always endless things to bring with you. With the magnetic canopy window, it even allows you to quietly peek on the baby to see if they are finally sleeping! HA! The wheels are shock absorbers and has the same type of wheels as skateboards, which is really interesting. 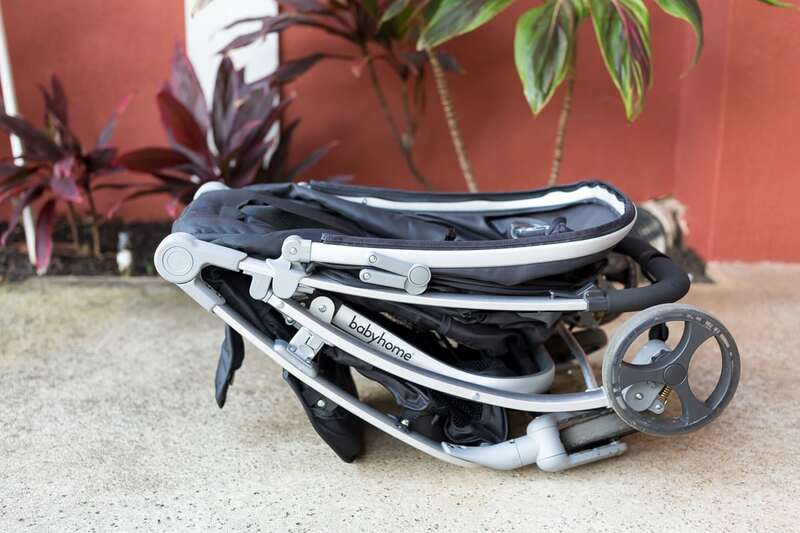 The five point harness adjusts and offers shoulder pads to allow comfort for the baby. Our daughter loves the ride of the stroller and so do we. 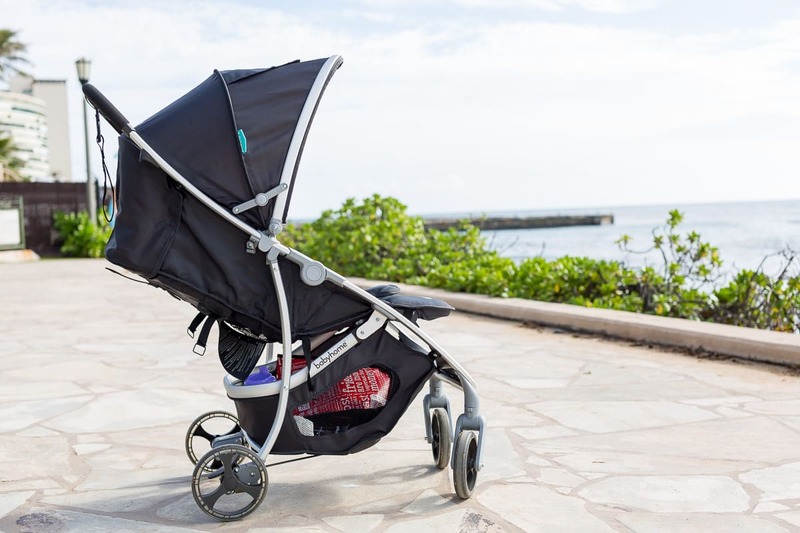 We love everything about it, but wish it had an adjustable handlebar making it more comfortable to push for taller people; however, we understand the Babyhome Vida is deeper, wider, and taller and features an adjustable handle. The foot brake is another one of my favorites as it’s just an easy one-touch. 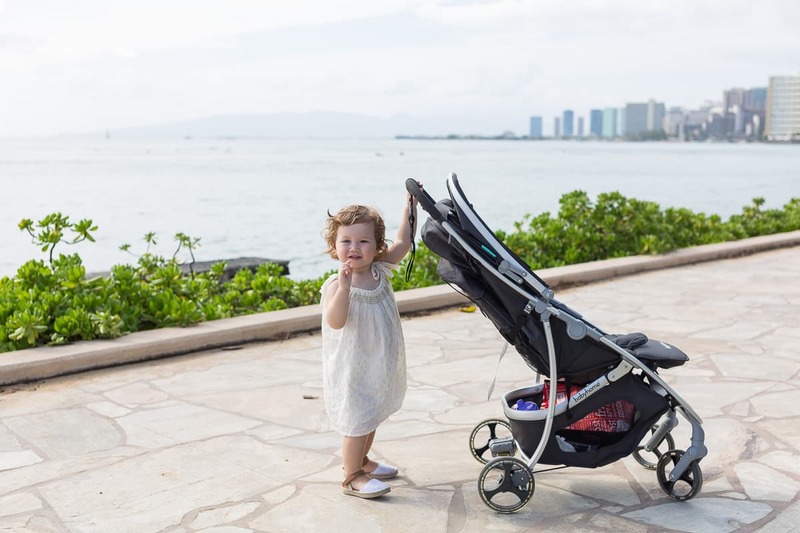 If you’re looking for an every day stroller that has all the bells and whistles, the emotion stroller is great for you. It’s even compatible with car seat adapters (Graco, Nuna, Cybex, Maxi-Cosi and more) making this your do it all stroller and great for families with small spaces. (home and car) The total weight is 13 pounds! 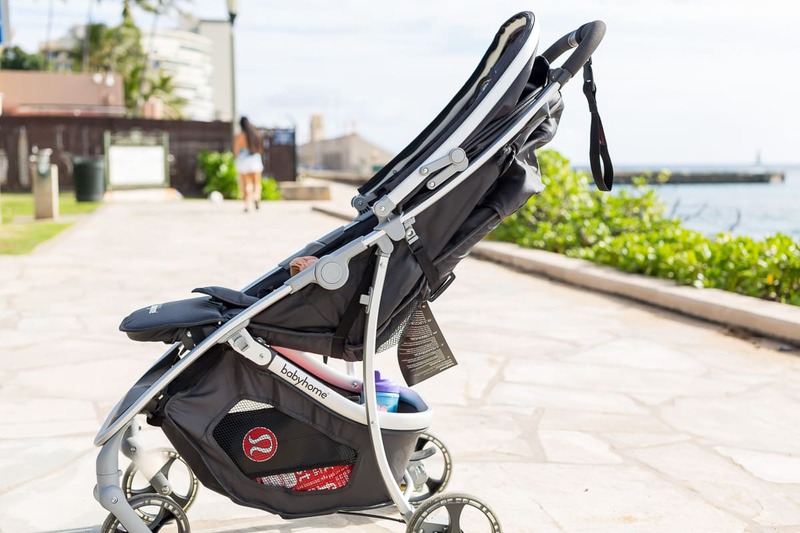 After using this, you don’t want to go back to using your full-size stroller that is just so hard to stroll around stores and busy streets. It’s even great for traveling! *Thanks to Babyhome for sending this stroller. All opinions are my own.